What Tea is Made for You? What kind of blend are you looking for? How much strength do you want your blend to have? What kind of flavors do you prefer? Which of these fruits do you like best? What best describes your favorite flavors? 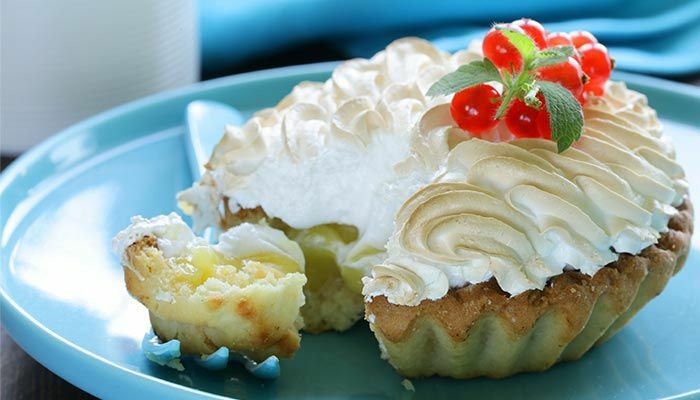 What ingredient sounds the best in a dessert? How would you best describe your favorite flavors? What's in your favorite dessert? 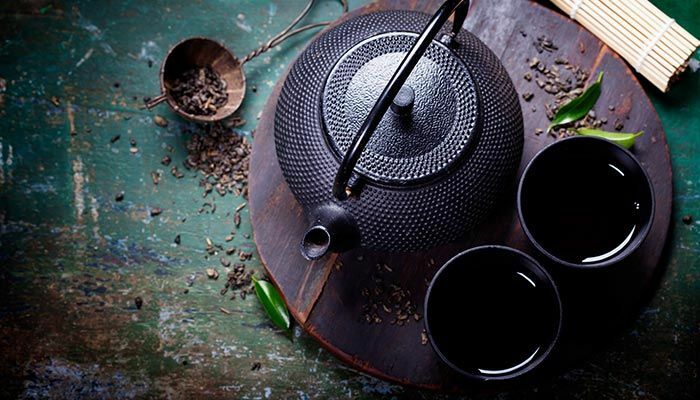 Black teas offer a strong flavor and tend to be astringent, but have a wide variety of flavors. If you're fond of strong coffee, you'll probably lean more towards these. If you find them too bitter, they can be mellowed out with cream and sugar or honey. Start with a popular black tea like Earl Grey, Irish Breakfast, Yunnan Gold, or these Black Dragon Pearls. New to tea? Check out these tips on brewing your new favorite loose leaf. Oolong encompasses a wide variety of teas, and is considered somewhere between a black and green tea, with complex flavors. 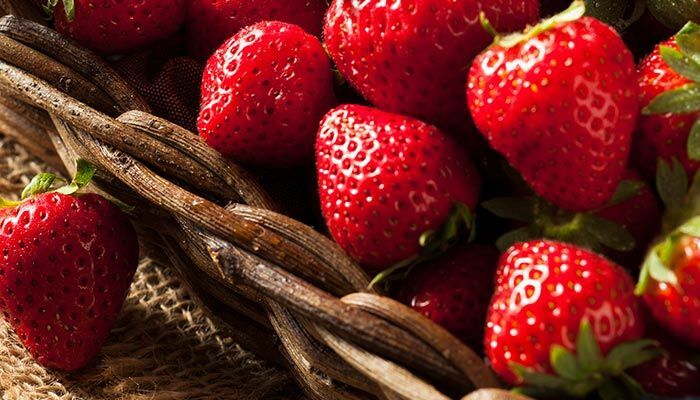 You'll often find smooth, lightly astringent teas with floral or fruity flavors. Start out with an Oolong like Darjeeling, Peach, or Jade. New to tea? Check out these tips on brewing your new favorite loose leaf. 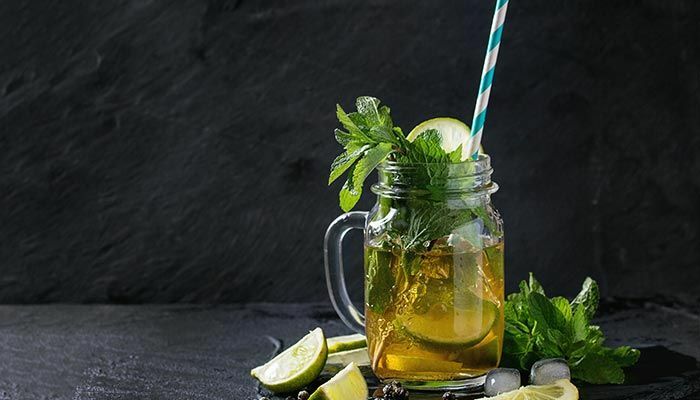 Green tea has a very mild and fresh test and is frequently accompanied with complementary citrus and mint flavors to brighten it up. It's a refreshing "wake-me-up" in the morning or afternoon and usually tastes great whether hot or cold. Get started with a green tea blend like Hunan Gold, Casablanca Twist, Citron Green, or these Jasmine Phoenix Dragon Pearls. You might also like Matcha, which can be whisked into a cup of regular (hot) water, fixed up like a latte. New to tea? Check out these tips on brewing your new favorite loose leaf. 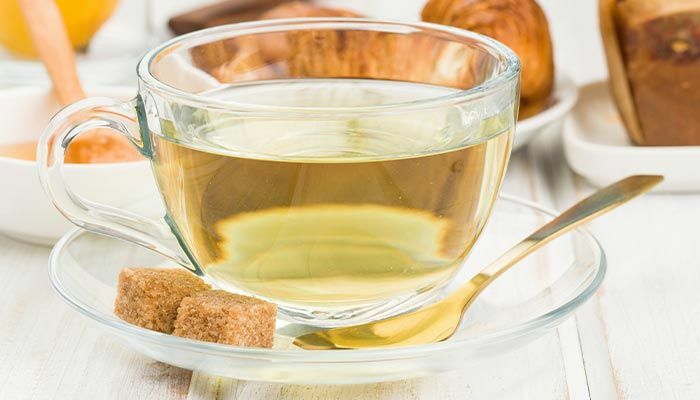 Light, airy white tea comes from the newest growth on plants and is only minimally processed. Popular teas like Silver Needle are made from young buds covered in white, downy "hair." The lack of oxidation results in a delicate, refreshing flavor that goes well with citrus and fruit flavors. Get started with a white tea like Silver Needle, White Peach, Snowbud, or White Peony. New to tea? Check out these tips on brewing your new favorite loose leaf. 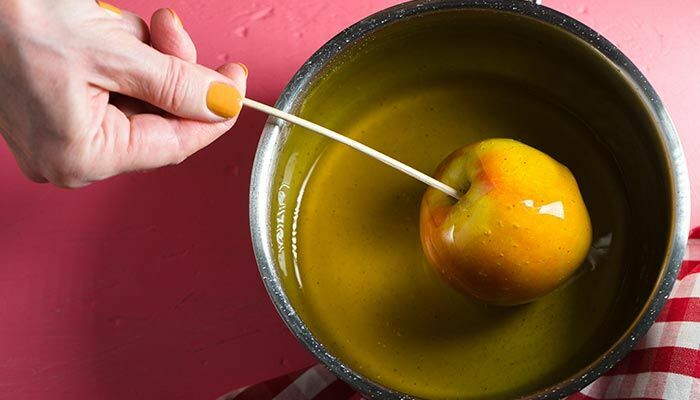 Candy Apple is a black tea that captures the flavors of candy apples from a fall festival with apple pieces and bits of caramel. You might also like flavors like Spiced Apple Chai or Sour Apple. New to tea? Check out these tips on brewing your new favorite loose leaf. 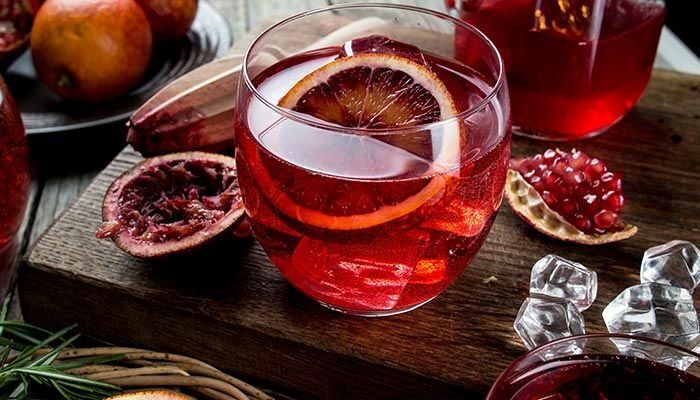 This naturally sweet blend makes the most of orange rinds, rose hips, and hibiscus flowers that perfectly captures the rich, tangy flavor of a juicy blood orange. New to tea? Check out these tips on brewing your new favorite loose leaf. 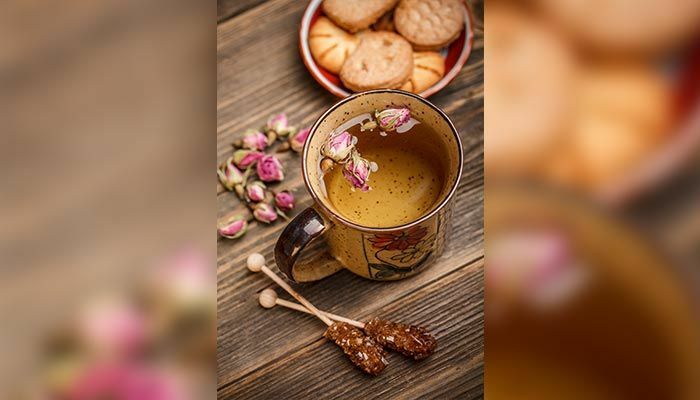 This dreamy lemon tea softens the tangy lemon flavor with creamy vanilla. Reminiscent of a lemon meringue. If you prefer a stronger, tangy flavor, Lemon Soleil has a more typical crisp, tangy lemon flavor. New to tea? Check out these tips on brewing your new favorite loose leaf. 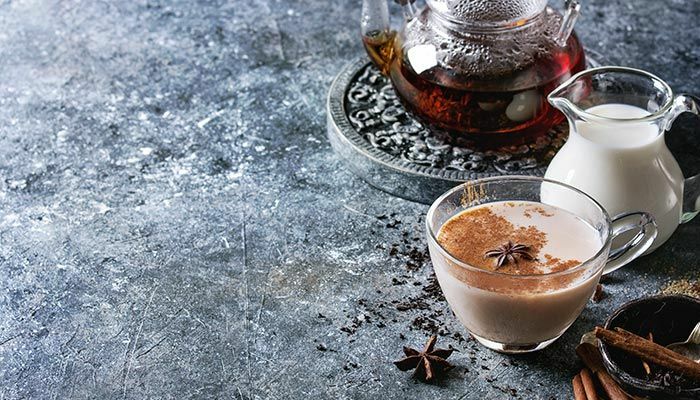 Chai tea is the perfect winter drink, but is also enjoyable over ice. It features rich spices, citrus, and cocoa. This goes great with milk and sugar. New to tea? Check out these tips on brewing your new favorite loose leaf. Chocolate in tea is unique in the fact that it can be as bitter or as sweet as you want it to be. 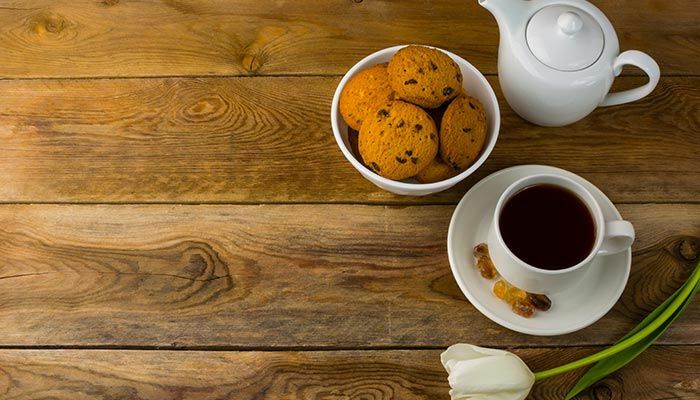 This Chocolate Chip tea ties tangy Ceylon and dark chocolate together and can be sweetened a bit with milk and sugar for a tea that tastes more like dessert. If you prefer the taste of a more bitter dark chocolate, it tastes great on its own! New to tea? Check out these tips on brewing your new favorite loose leaf. This sweet, dessert-like tea ties strawberry and apple pieces, hibiscus flowers, and rose hips together in this unique blend. New to tea? Check out these tips on brewing your new favorite loose leaf. Vanilla is a versatile flavor that goes well with just about any tea, but Vanilla Oolong is a favorite. The oolong is naturally sweet and the vanilla is a nice touch that's reminiscent of warm sugar cookies. New to tea? Check out these tips on brewing your new favorite loose leaf. 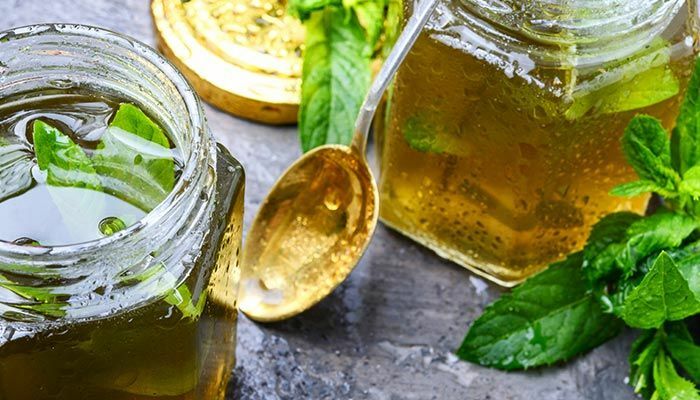 Gentle spearmint is refreshing, soothing, and goes great warm or iced. It's more mellow, so if you find peppermint a bit strong, give this one a try. New to tea? Check out these tips on brewing your new favorite loose leaf. 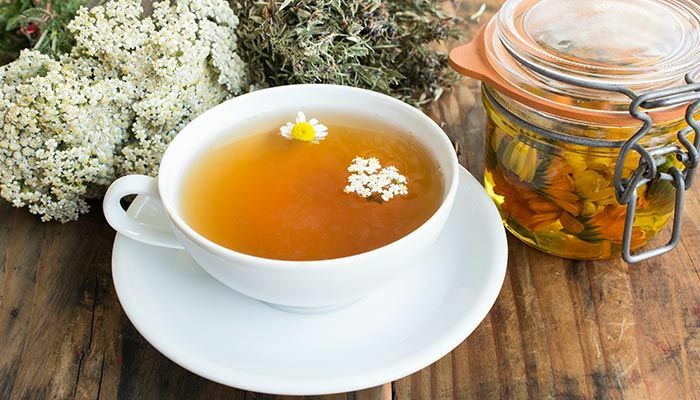 Warm, soothing chamomile has a sweet, floral flavor that goes great with honey. It's perfect before bed if you need something to calm your nerves New to tea? 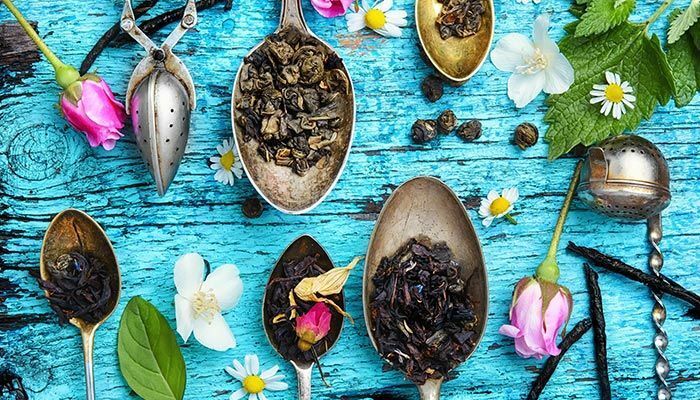 Check out these tips on brewing your new favorite loose leaf..